CLONE WARS Episode 10 Lair of Grievous. . HD Wallpaper and background images in the ster Wars: Clone Wars club tagged: cool animated clone wars wars star wars Jedi star grievous lightsaber. This is one of my fav episodes. 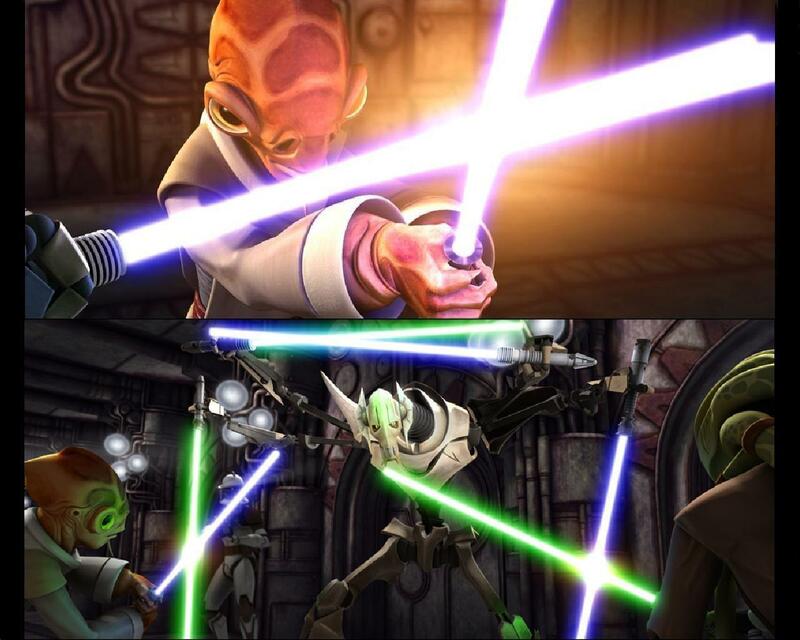 I liove it when Fisto fights Grievous. Its so beast! !